Patricia Ann Connolly was born in Detroit on July 24, 1942 to the late Robert and Elizabeth (Lappan) Connelly. She married Michael Yantomasi on November 13, 1965. Pat received her bachelor’s degree from Houghton College in Houghton, New York. 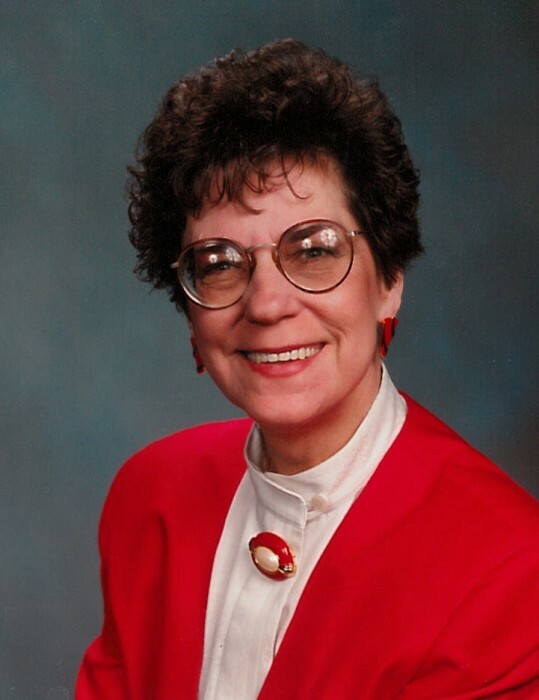 She worked as a writer in New York before she returned to Alpena where she worked for the Alpena News and retired from Alpena Regional Medical Center in 2007. Pat enjoyed quilting, hunting for seashells, the theater and with her sisters, would work the New York Times crossword puzzle, however the most important was the time she was able to spend with her grandchildren. Surviving are her husband, Michael; 3 daughters, Andrea and Noel Palma, Amy Yantomasi, Joelle Yantomasi; 2 grandchildren, Justin Palma, Sarah Palma; 2 brothers, Michael and Marcia Connolly, EJ and Ann Connolly; brother-in-law, Jere Doyle; aunt Sally Lappan. She was preceded in death by 3 sisters, Catherine Hug, Caroline Biscorner and Mary Doyle. Memorial visitation will take place at the Bannan Funeral Home on Tuesday from 3-7 p.m. and where the memorial service will take place on Wednesday at 11 a.m. with Rev. Scott Lawler officiating.